Innovation Zones are organized for school communities to collaborate in groups of elementary, middle and high schools that students articulate to and from. The high school is the name of each innovation zone. 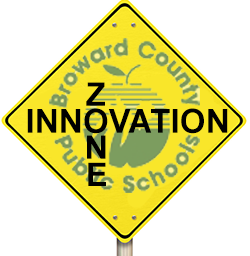 Participation at innovation zone meetings includes parents, business and community partners, leadership from municipalities, school principals, educators and a designee from each schools School Advisory Council. Innovation Zones work together on academic, facility and community initiatives.